Want to increase space and the overall value of your home? Then check out our Enfield loft conversions today. We have been building loft conversions for over two decades and are experts when it comes to transforming loft spaces. If you need more space in your home, then a converted loft is the economical approach. Keep reading our article to find out more information. In many properties, lofts are often forgotten areas used only to keep junk and Christmas trees out of sight. Often homeowners bemoan the lack of space in their home, yet they don’t realise that their loft is an untapped opportunity. Firtree Building Services has been building Enfield loft conversions for many years now. Our reputation for quality installations is well-known throughout North London. The possibilities with our Enfield loft conversions are endless with the limit being your imagination and budget. We have converted lofts in properties to create wonderful lounge areas or double bedrooms with a shower room as well! Did you know that the majority of loft conversions in Enfield do not require planning permission? This is because converted lofts are designated as ‘permitted developments’ and do not have to go through the hoops of planning permission. 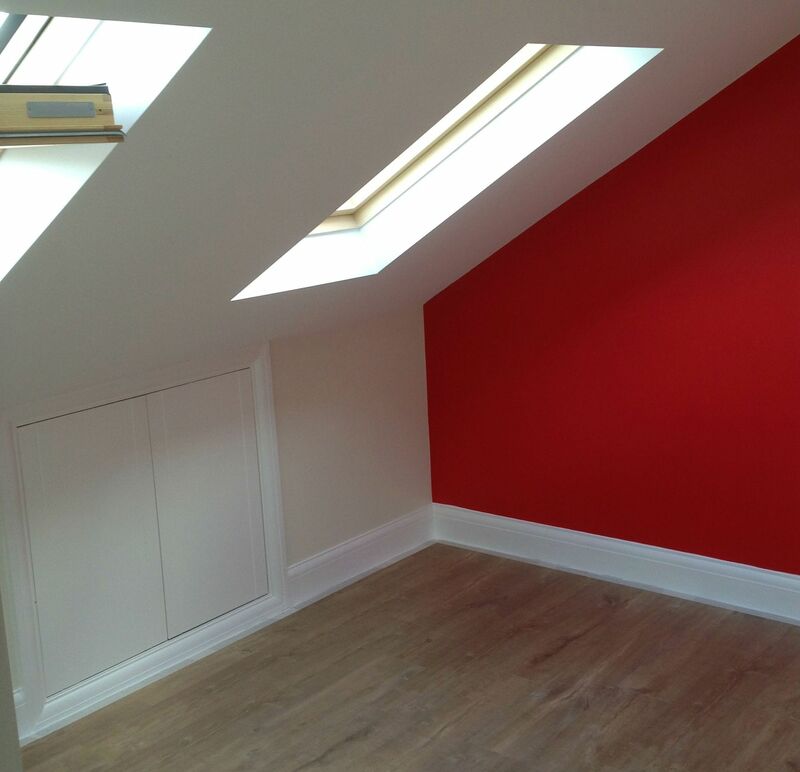 Give or take, we can build Enfield loft conversions within a 7 week period. The average price of a dormer loft conversion starts from £30,000, but it is an investment that will pay dividends over the years. One way in which many homeowners have benefitted from our loft conversions Enfield is that it has helped increase the space with additional bedrooms. Our company oversees all aspects of your conversion from the planning, structural work onto the building and sign-off. So you know about our Enfield loft conversion service but do you know what advantages a loft has for your property? Keep reading to discover more. Our company has been constructing loft conversions for over 20 years, and we have the experience to help realise your vision. By selecting Firtree Building Services, you can relax knowing we have the ability to build long-lasting lofts. We believe in our services and the skills of our team so much so we offer a guarantee of 10 years on every conversion. We are members of Which? Trusted trader’ and FMB so you know that we are a trusted and accredited company. All materials used in the construction of your loft conversions in Enfield will be of the highest quality to ensure it lasts over time. If you are interested in Enfield loft conversions then we provide free consultations for homeowners in the area. This gives you the chance to ask our loft experts all of your questions; we will also carry out a detailed inspection and let you know what can be done with your space. Contact Firtree Building Services today for Enfield loft conversions that are out of this world. Browse our gallery for more.